The father has a story he needs to share before it's too late. 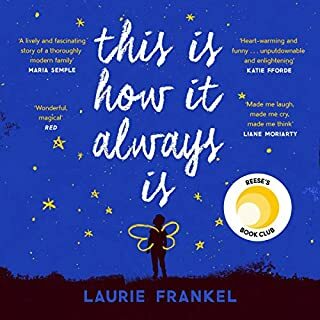 As he tells his son about a courageous little girl lying in a hospital bed a few miles away, he reveals even more about himself - his past regrets, his hopes for the future. Now, on Christmas Eve, he has been given the chance to do something remarkable that could change the destiny of the little girl he hardly knows. 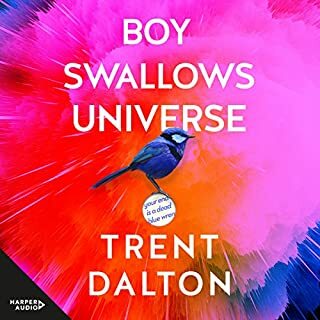 But before he can make the deal of a lifetime, he must find out what his own life has actually been worth, and only his son can reveal the answer. For as long as anyone can remember, Britt-Marie has been an acquired taste. It's not that she's judgmental or fussy or difficult - she just expects things to be done in a certain way. A cutlery drawer should be arranged in the right order, for example - forks, knives, then spoons. We're not animals, are we? 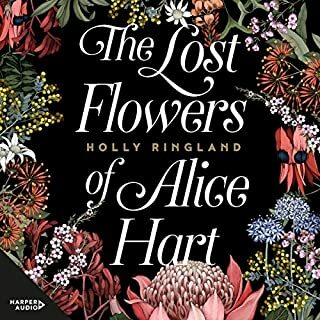 But behind the passive-aggressive, socially awkward, absurdly pedantic busybody is a woman who has more imagination, bigger dreams and a warmer heart than anyone around her realises. 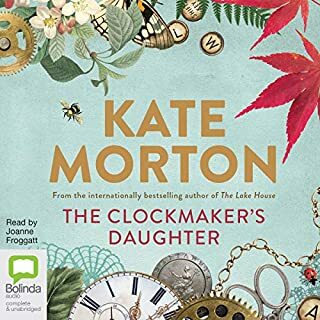 So when Britt-Marie finds herself unemployed, separated from her husband of 20 years, left to fend for herself in the miserable provincial backwater that is Borg - of which the kindest thing one can say is that it has a road going through it - and somehow tasked with running the local football team, she is a little unprepared. But she will learn that life may have more to offer her than she's ever realised, and love might be found in the most unexpected of places. 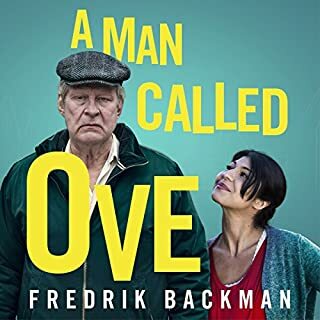 The number-one European best seller by the author of A Man Called Ove, Britt-Marie Was Here is a funny, poignant and uplifting tale of love, community and second chances. This would have enjoyed it more if not for his other books being so amazing. A Man Called Ove and My Grandmother Sends Her Regards and Apologises were 5 stars all the way so it is hard to write this review honestly. I probably would have rated it higher if I had read it first. Having said that I still enjoyed it. The story has good moments, but won't stay with me. If I had the chance again, I would return it. Also too much unnecessary profanity. Disappointing! When I finished 'my grandma sends her regards', I was left thinking "I need more Britt-Marie". Imagine my excitement at finding this book, and my sadness when it was over. Another brilliant story by Backman, excellently brought to life by Walker's performance. 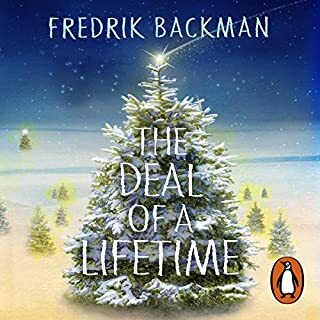 Backman’s best skill is him ability to create wonderful misfit characters that no one should like and are completely lovable. I love his style of writing and it’s brought to life by a fabulous narrator. This book is heartfelt and soul inspiring. There will be times when you can relate and times you know you are there. Frederick Backman creates empathy for irascible old codgers and ‘nag-bags’. 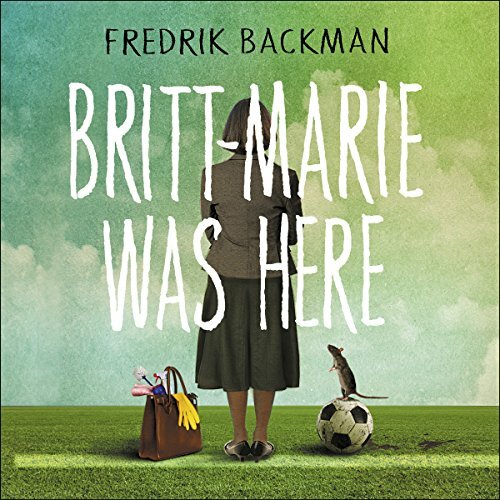 Crotchety Britt-Marie encounters sad and damaged people in a dying town, and Backman shines a light of humour and takes us on a journey of transformation. A story where the writing and words are celebrated and magical. Where the mundane is lifted into art. I loved this book. Beautifully drawn characters, and a storyline that was funny, sad, engrossing, uplifting. 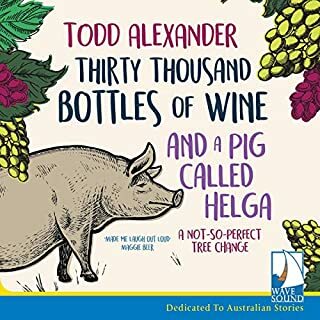 An excellent narrator too. Everyone in this story was great, and really easy to picture and associate with. What about Joan Walker’s performance did you like? This book is almost the exact same principle as A Man Called Ove, but staring a woman. If you enjoyed that story and wish you could read it again (as I did), I highly recommend this one! What made the experience of listening to Britt-Marie Was Here the most enjoyable? 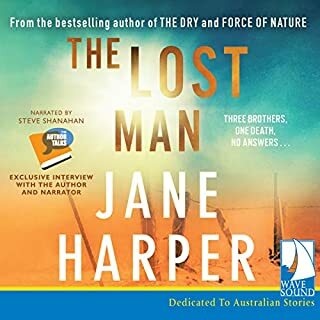 The narration by Joan Walker is superb. She brings the characters to life as if they're jumping out of the audio and acting out live in one's mind. The colourful characters and the unexpected story line. And how it keeps one guessing until the very end. Yes! She does not disappoint. 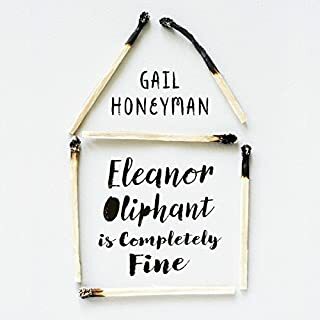 But a lot more restrained in this one, compared to the other books by Fredrik Backman she's performed. Not really, because I wanted to savour every minute and I needed it to last throughout my week-long commute. 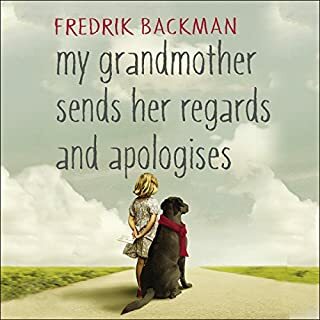 I love the works of Fredrik Backman and the outstanding performance by the narrator Joan Walker. These two are the ultimate dynamic duo! 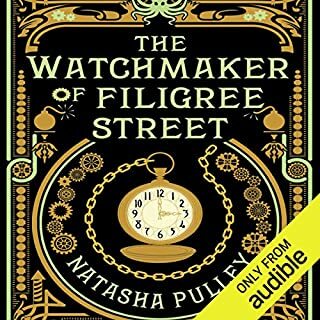 A heartwarming character read by a very believable narrator. I truly didnt want it to end. 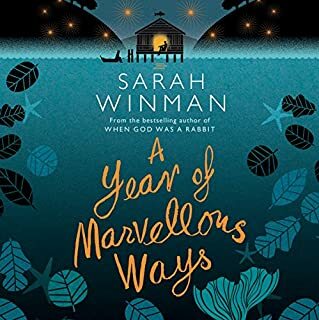 After falling in love with Backman's A Man Called Ove, I decided to read all of his books that I could get my hands on. This one was enjoyable. 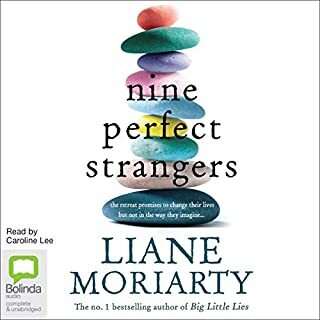 It was a bit slow going at first, and the character voice changes were a bit on the ear piercing side ;) but around halfway through, I found myself yearning to listen and yearning to find out what happens as the story unfolds. I won't spoil the ending, but even though I enjoyed it, I was a bit disappointed. Overall, I recommend anyone who enjoyed Ove also give this a listen as well. A wonderful tale . This is the story of Britt Marie and a place called Borg, an uplifting tale with excellent narration. 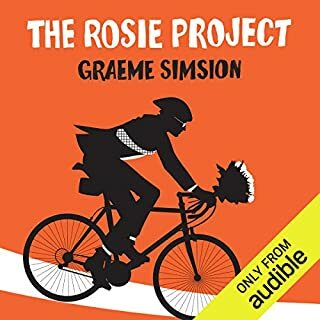 If you enjoy quirky stories with interesting characters and genuine emotion then you'll enjoy this. I'm looking forward to reading more by this author. Love all of Fredrick Backmans books. This is another gem. Poignant and full of hope. Can't wait for his next one. If this book had not been recommended by my brother, I would have dropped it after the first hour. I'm so glad I didn't! I related to it emotionally, specially "feeling" chapters 31 and 32. Now I'm looking forward to reading Fredric's other "Ove" book. this book will make you cry and break your heart at the same time. it is truly sensational. lovely story that makes you both laugh and cry. a must read for any one. This is simply beautiful. Funny and heartwarming. I would love to read more from this wonderful author. I also think that this would translate beautifully to screen in the right hands. LOVE all of his books - such interesting characters and he always manages to extract a tear or two out of me. A great follow on from my grandmother sends her regards, but you don't have to have read that to enjoy this. Will be eagerly awaiting his next book. Excellent story mixing wit and pathos but always uplifting. Beautifully and sympathetically read. I love the way that the story is progressed. The mixture of humour and sadness is well handled and always riveting. 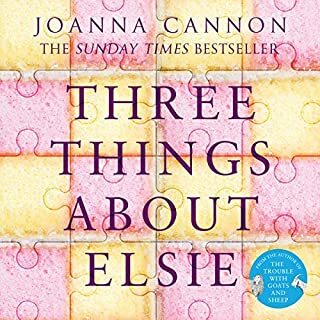 What does Joan Walker bring to the story that you wouldn’t experience if you had only read the book? 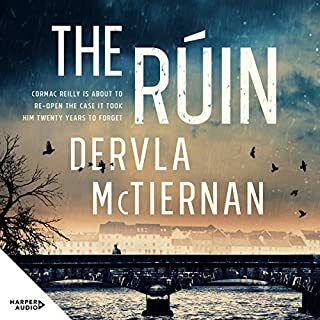 Great understanding of the characters and what the author is trying to portray in this and his other two books that are featured on Audible. As much as I love the books; they are seriously enhanced by the excellent narration. This book just like the other two books mainly raise a wry smile although there are some very sad moments. 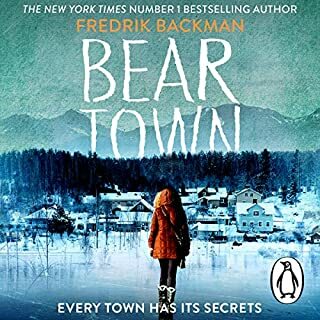 All I all: I wish that there were more books written by Backman that I could listen to. I mainly listen when I am out walking and they totally immersed me. 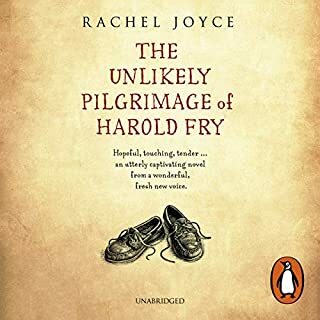 Sometimes it is a life leveller to listen to such a human story, a real gem.